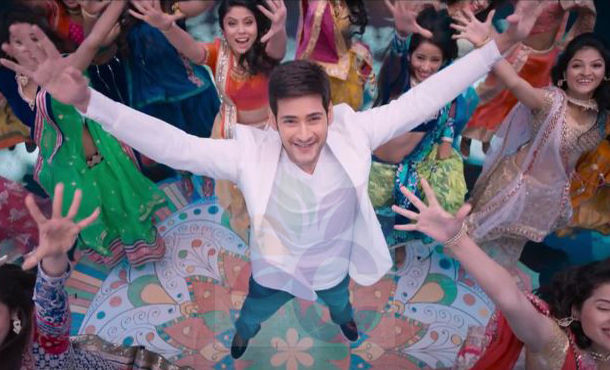 Here is the latest update about Mahesh Babu’s ‘Brahmotsavam’. As per official reports, all the three lead heroines Samantha, Kajal Aggarwal and Pranitha Subhash are going to be part of the new schedule that will start in Ramoji Film City from January 19. Important scenes between Mahesh Babu, the heroines and the key artists of the family entertainer will be canned in this long schedule. This news puts speculations about the presence of Samantha in the film to rest. Since few days, rumors were spread that Rakul Preet replaced Samantha in the film as she is unable to allot dates. The fact that Samantha has not yet shot for the film made the rumors look believable. Directed by Srikanth Addala, Brahmotsavam has Satya Raj, Revathi and Subhalekha Sudhakar playing important roles. Produced by PVP Cinema, the film will hit screens on April 29, 2016.